We all know how many guests come to a wedding. There are many of them and all want to meet newlywed bride and groom, so the best way to make bride and groom meet all guests to make them sit on a stage where all guests can see them, meet them and greet. But it doesn’t work like just making them sit on any stage. 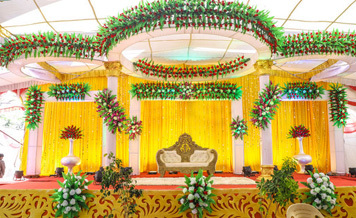 The stage should be decorated and embellished in a way that it reflects the beauty as reflected by a newlywed couple. There are many themes, concepts, and ideas by which a stage can be decorated. 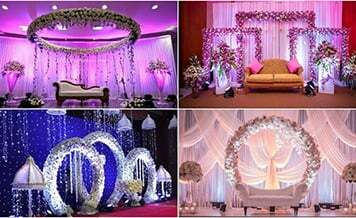 You can discuss with your wedding planner about it and tell them what style and way you want your stage decor. It is just about the creativity and approach that you have towards your wedding decor. But as a large number of weddings are taking place in the near future and the available vendors are getting booked quickly. And any wedding is incomplete without decoration. 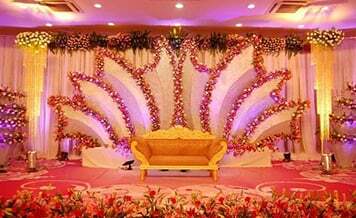 Simply having a well floral adorned stage will create an incomplete picture. The decor is important for every wedding. Without décor, a wedding looks dry. And without flowers, the decor is incomplete. A wedding cannot be done without flowers. There is a new decor concept that has emerged in the wedding market and it is about floral decoration. It is seen in many weddings that whole wedding décor is done with many colors of flowers, no sign of artificial decoration there. While on the other hand doing floral decoration is not easy as it seems. One has to take care of flowers closely provided they don’t get faded. And faded flowers do not look good and beautiful in the wedding. Flower decoration in Jaipur is available at a valuable price. If flower decoration is done creatively, it can certainly enhance the look and feel of the wedding. There are various types of flowers that come in the market. Some of them have a strong fragrance, some have light and some are no fragrance flowers. Though all the flowers look beautiful and colorful, you have to select which flowers you want at your wedding for decoration. Your selection of flowers affects the wedding budget also including labor cost. 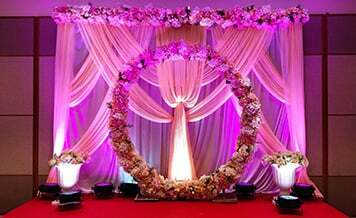 Cost: The amount of money will depend upon various aspects like the season in which the wedding will taking place, the type of flower decoration etc. It is a fact that during summer weddings the prices of natural flowers are high as compared to winter weddings. And in case of wedding flower decorators in Jaipur, the cost of artificial flowers are low as compared to the natural ones. Variety of Flowers: It does not matter whether you are opting for natural or artificial flower decorator in Jaipur, ask the vendor about different varieties available. 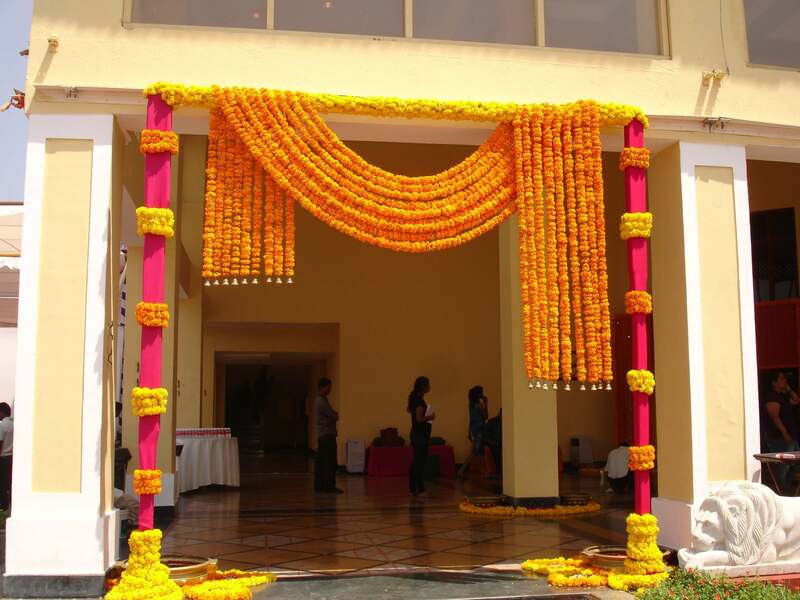 An admixture of different flowers results in fascinating decor, which will surely impress all the wedding guests. Sourcing: A lot of vendors source different flower breeds from all over the country. We recommend you to go for a vendor who sources his flowers locally. It will have multiple benefits, like the cost of transporting from one state to another will be avoided, and the flowers will remain fresh for a longer period. Where To Find Leading Wedding Vendors? 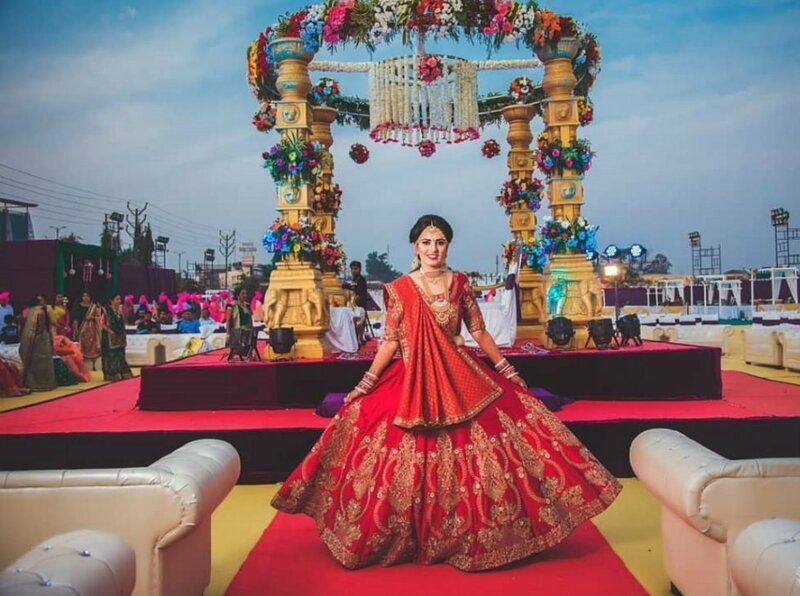 Verified list of stage and wedding decorators in Jaipur, you can search on Shaadidukaan.com. It is India’s number one and leading online wedding market where you can find wedding vendors in several categories. 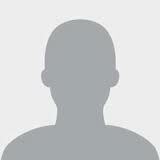 The contact information is available on their page on the portal. Contact them and hire them as you want. 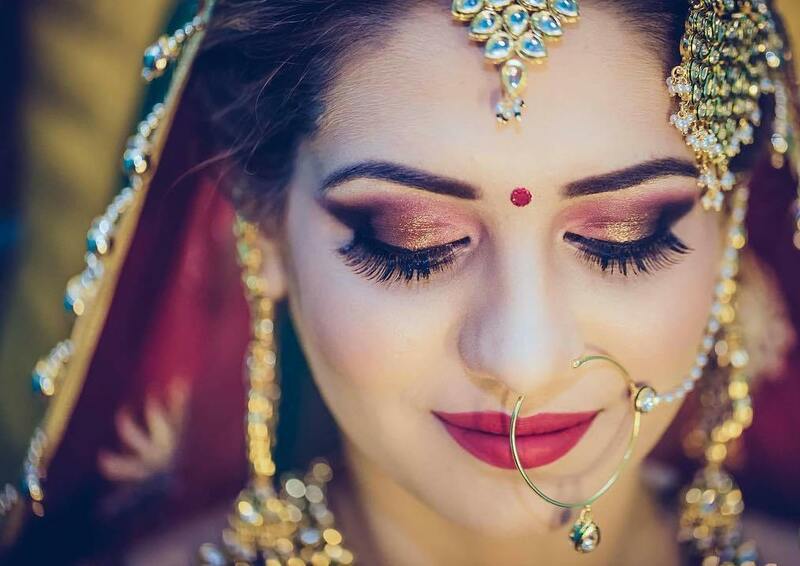 This portal is reducing the distance between vendors and customers and providing customers authenticated vendors for their wedding, and vendors also are getting verified business. It is a good deal on both ends. 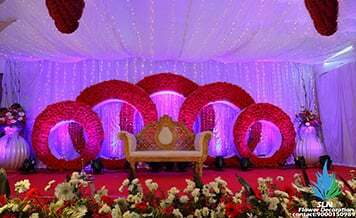 You can search flower and stage decorators near me on the portal, find the vendors’ information and get your wedding rolled up.